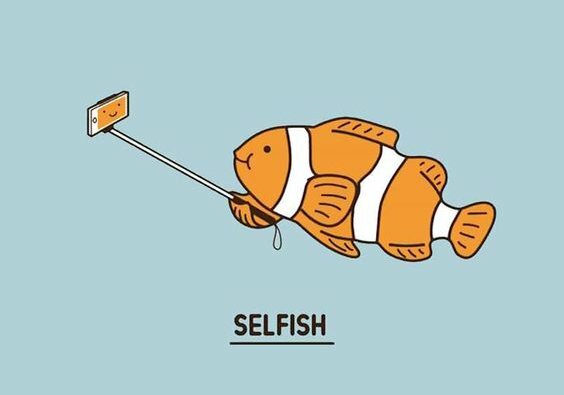 18 Apr Is your business selfish? What Mahatma Gandhi said might seem obvious, yet you can’t imagine how many businesses end up being ‘me-oriented’ rather than customer-oriented. It is a widespread mistake of new companies, which are more focused on their need to sell and make a margin, and thus ignore other important aspects as who are their buyers and do they really want to buy. It usually is hidden in small things which can be not very clear and visible to business owners but can be a big deal and a huge turn off for your potential clients. So, what are they? Being self-contained is not necessarily a bad thing, but in the context of business in general and in marketing in particular, it is, simply because it will not help your company’s prosperity. What do the phrases above have in common? All of them put the author first and a client somewhere on the background (if on the picture at all). They do not focus on what the customer wants you to offer, they are not related to what customer wants to know, they are not focused on customers at all. Rather than selling yourself and the whole range of skills you possess, focus on what customer is looking for and what he or she wants to get from you. For example, if you want to “offer what no one else can offer”, focus on the description of the service, so your customers would be able to come to that conclusion on their own. In other words, keep the qualitative information in and bragging out. 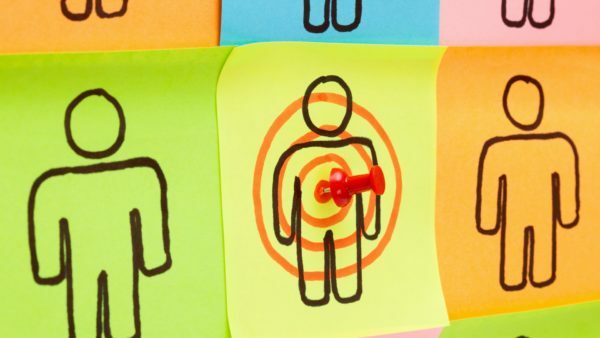 This should be the number one priority to think even before you register your business and yet so many companies do not know who they will be working with or they do know but the portrait of the customer is so blurred that they can’t name only a few specifications like location and gender. One of the greatest ways is to read your analytics. Analytics show you who is searching for you, where they are located, why they are checking your website. It shows you which of your campaigns bring you traffic and which don’t. You can also figure out what content makes the top of your website and which contents you need to work on. Another equally important way is to put yourself in customer’s shoes. Would you want to buy this product if you were a customer? Would you like this commercial? Would you like how your customer support is dealing with disputes? If it is hard for you to judge your own performance hire someone who will do that for you and will give you an honest feedback. This is the other side of the coin. This happens when you have feedback and a lot is going on around you but you never pay attention. People leave feedback pretty much everywhere you just need to read it through: comments and direct messages in social networks, reviews in online stores, your company’s email. The best of the best are using search engines to find comments pretty much everywhere and pay attention, make conclusions and never make the same mistake twice. However just finding the comment is not enough, you need to engage with your customer and make him feel that his voice is heard and his opinion is considered. Just a few words will work, you can always redirect him to your company’s email to get all the details. Listen to your audience and find the right words to talk to them. Because it takes the engine of customers to drive the whole business. 하세스트 뉴스레터를 가입하시면 많은 유익한 정보를 메일로 받아보실 수 있습니다. HARSEST X Stibee Email Marketing & Automation Seminar is here! Christmas is on the way and with that, Christmas Marketing hustle and bustle.